Experienced CEO Jerril Rechter has replaced Anthony Moore as Basketball Australia boss ahead of this year's World Cup. Moore had served since 2014 but stood down in October, with Rechter officially taking the reins on Wednesday from interim boss Paul Maley. Rechter is a World Health Organization advisor and current CEO of VicHealth, boasting 20 years of executive-level experience with international health and sporting bodies. Highly regarded in the public sector, Rechter's arrival comes ahead of arguably Australian basketball's biggest two years on the world stage. With 11 Australians logging minutes in the NBA this year, the Boomers will arrive at the World Cup in China and next year's Tokyo Olympics with high hopes of claiming their first international medal. 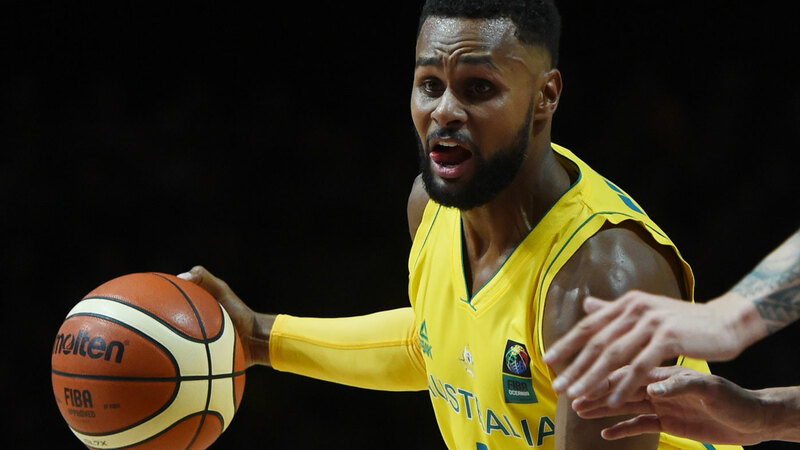 There remains tension between players and administrators though, with Boomers star Patty Mills last week challenging Basketball Australia to raise high performance standards at both major events. Rechter hopes to use an innovative approach to work with "all stakeholders to develop a united vision for the game". "Interest in basketball is rising across the nation, with Australia boasting some of the best athletes, coaches, officials, talent pathways and administrators, with a strong volunteer base and grassroots participation across all ages," she said. "Basketball is the sport for everyone and its role in uniting communities and sectors in a global movement is a fantastic opportunity for the sport in Australia." Basketball Australia Chairman Ned Coten hopes her skill set will take the organisation to new heights. "Jerril has an incredible track record of building partnerships on a state, national and global level," he said. "She is a strong and proven leader who has the respect of the sport, business and government communities in Australia and internationally."